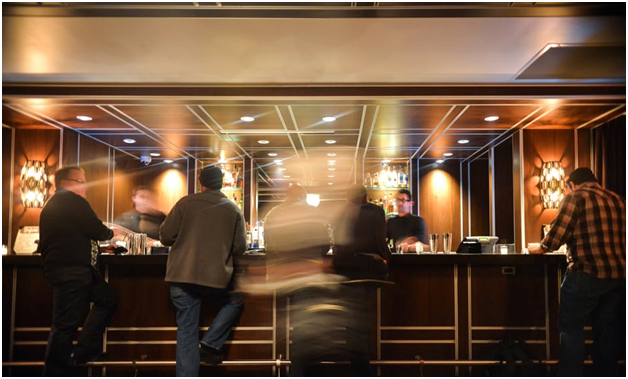 The night-time economy in Hammersmith & Fulham is growing very positively thanks to the success of the bars and pubs in the borough, along with new options that are making it an attractive option for consumers. It is not just the locals who have noticed; Time Out magazine, via the Love London Awards, highlighted the cocktail bar at The King’s Head on the High Street in Fuham and crowned it the best place anywhere in the city to relax in the sunshine with a cold drink. It has a buzz about it that consumers want. One of the reasons for the success could be that founders are paying close attention to trends and consumer demand; there is a new vegan bar called Tell Your Friends on New King’s Road, and The Little Blue Door’s USP is that it feels like spending time at a friend’s apartment rather than a bar, complete with a living room, kitchen and even a study. No detail has been forgotten. Drinkers can expect to see details like vases and jugs, but there is also a dining table that flips over to become a pool table. There is even a mini prosecco vending machine. 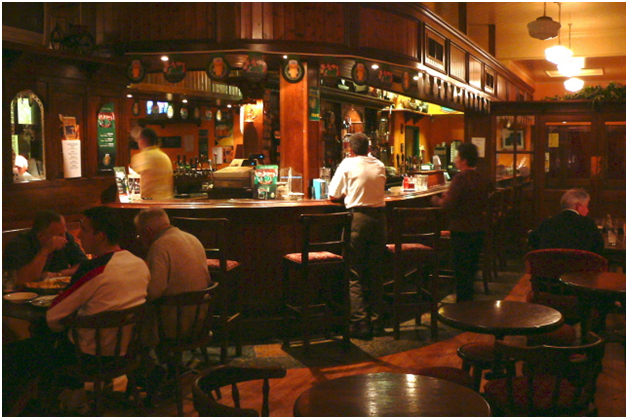 Bars are taking their time and thinking about all the details, which is contributing to their success. This covers everything from kerb appeal to interior décor, and even through to post mix equipment from industry specialists like Empire UK at https://empireuk.com/post-mix-equipment/. By looking at such small details, nothing is left to chance. Tell Your Friends has moved into Hammersmith & Fulham from Notting Hill and showing how they have their finger on the consumers’ pulse. The Little Blue Door offers a Saturday bottomless brunch and a delicious roast on Sundays. The success of bars in the borough and the buzz that accompanies that is being noticed by bigger business now, too. Craft brewers BrewDog have indicated they would like a piece of the market and have added the Draft House in addition to their existing venue on Goldhawk Road. Specialist industry title The Morning Advertiser shows how Hammersmith & Fulham are not alone in their revised fortunes. Hammersmith & Fulham is a great place to socialise, and now it is also a great place to do business.